Exciting Activities to be Held at the 2013 PIHex this Weekend! Award-winning photographer Louis Pang will be giving away free portrait sessions to all mothers who attend the 2013 Property Investment and Home Expo (PIHex). 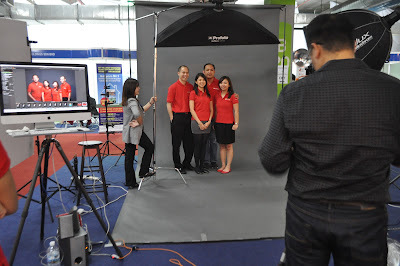 The Expo will be held on 10 to 12 May 2013 at the Sabah Trade Center, and the photo booth will be in operation on the last two days from 12:00pm to 6:00pm . One free portrait including a framed photo (size: 18cm x 13cm) will be given away to every group that has at least one mother in group. 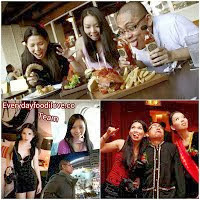 No tickets are required and the session will be conducted on a first-come-first-served basis. Mothers will also be able to enjoy up to 40% discount on regular priced items if they sign up for a package during the Expo. And limited VIP Access Cards will also be given out. Plus, Louis Pang Photography will also be giving away RM100,000 worth of prizes to every home buyer at the 2013 PIHex. Each purchase will entitle visitors to a RM1380 voucher if the property is worth above RM500,000 or a RM800 voucher if the property is worth below RM500,000. 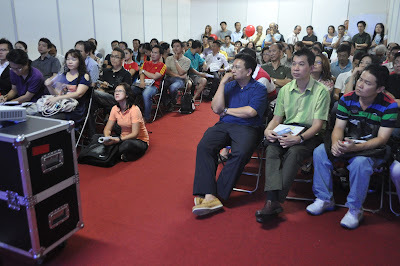 The Property Investment Talks will also be conducted by high calibre speakers from the industry on 11 to 12 May 2013. And visitors can sign for the talks at RM100 per person, per day. Five (5) talks will be held on both days from 10:30am to 5:00pm. The lineup of speakers will include Michael Yeoh, a Mortgage Expert from Penang; Ishmael Ho, Director of Ho Chin Soon Research; Gavin Tee, Founder and President of Swhengtee International Real Estate Investor Club; Richard Oon, Real Estate Taxation Expert; Enoch Khoo, Head of Research at IQI Group, and Dr. Daniele Gambero, CEO and co-founder of strategic marketing consultancy firm REI Group of Companies. Interesting topics related to the 13th Malaysian General Election such as Post-Election Investment Strategies – A 5-Year Plan, Post Election: Mid Term and Long Term Strategies for Sabahan Investors; Malaysian Economic Performance; and Post Election Outlook (How GE13 Affect the Property Market) will also be touched on. 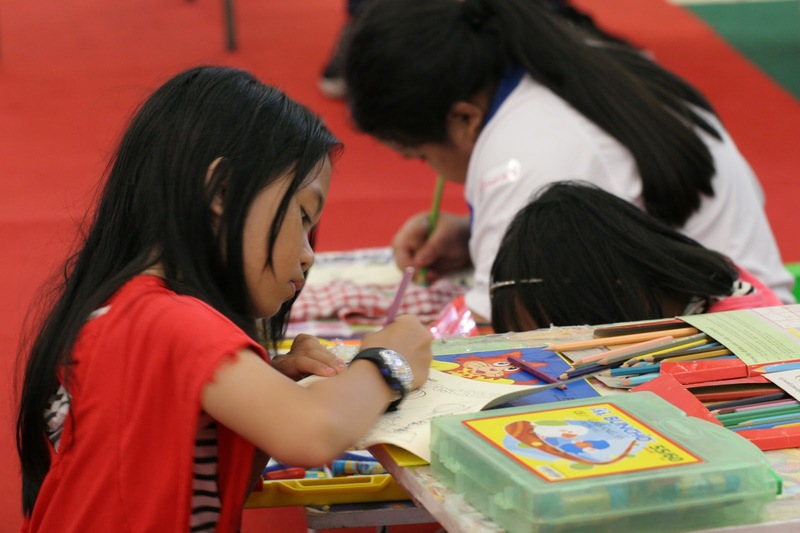 The 2013 will be a family affair, with even children having the opportunity to participate in a colouring competition on Saturday at 2:00pm which is sponsored by Logistics Company, ABX Express Sdn Bhd. 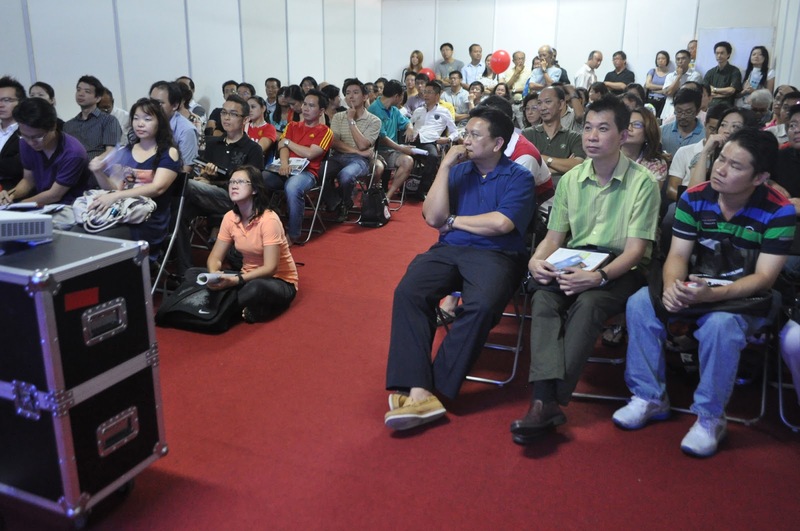 The second edition of the Property Investment and Home Expo (PIHex) will be held from 10 to 12 May at the Sabah Trade Centre from 10:00am to 8:00pm. This free-to-attend exhibition will consist of over 100 booths, an exhibition gallery and multiple workshops presented by leaders in the industry. 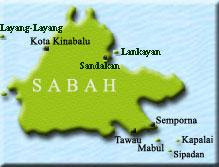 2013 will feature three editions of the expo in Sabah: PIHex KK (10 to 12 May), PIHex Sandakan (14 to 16 June) and PIHex Tawau (12 to 14 July). PIHex - Property Investment & Home Expo is the largest property expo in East Malaysia, featuring over 50 developers from all over Malaysia. For more information, visit www.pihex.com or facebook.com/pihex.